Sun Ah who learned that Hyang Sook, the first love of her husband Seung Hyuk, has passed away, come to the church to confess with a sorry mood. 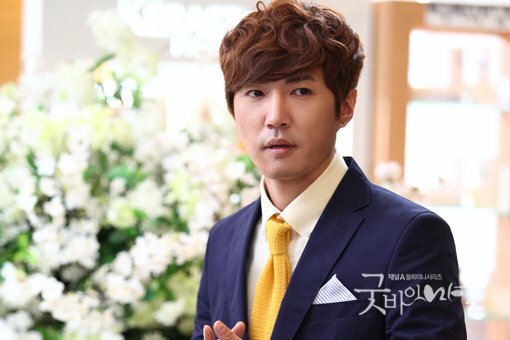 On the other hand, Seung Hyuk accidentally saw his first love Hyang Suk whom he thought has passed away. The after effects of occasional meet made Seung Hyuk utterly confused. So he comes to Paradise, he meets with the opponent of his last race and Hyang Gi.